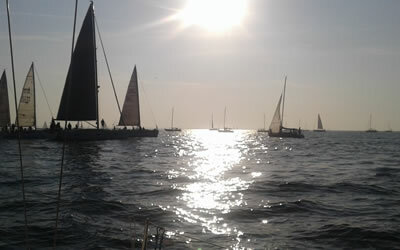 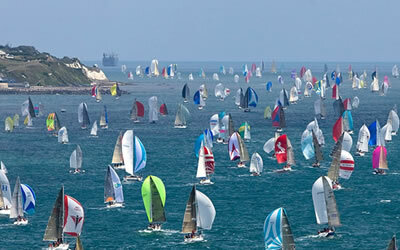 If you have tried sailing before and know you enjoy it then skip the Start Yachting, do Competent Crew. 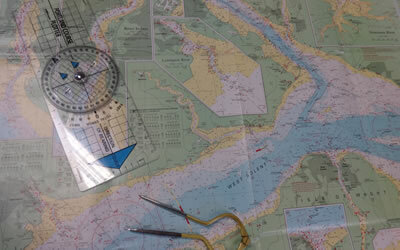 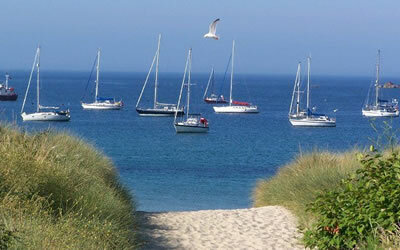 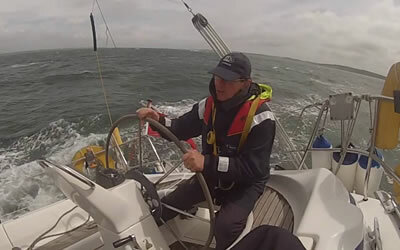 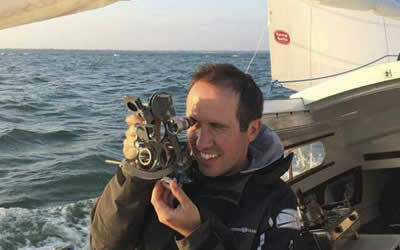 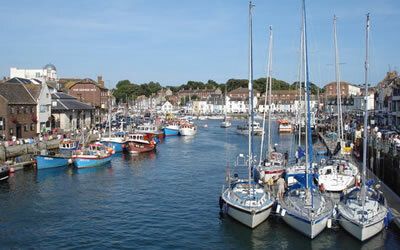 The RYA Coastal Skipper Practical sailing course takes 5 days and costs from £449. 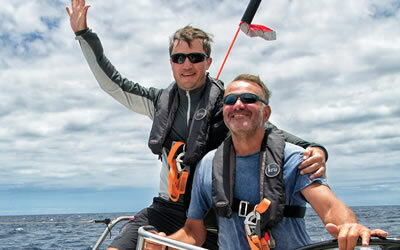 It takes qualified and experienced Day Skippers to the next level of coastal & night sailing. 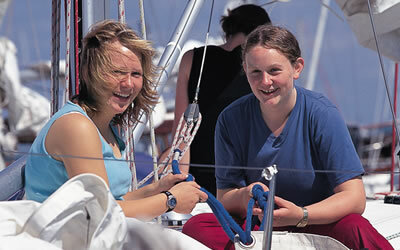 Our RYA Yachtmaster sailing courses take you to the pinnacle of the RYA sailing scheme. 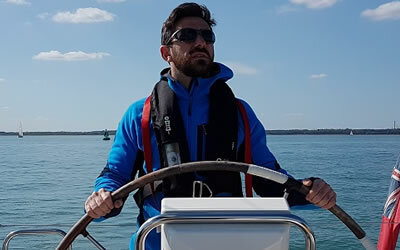 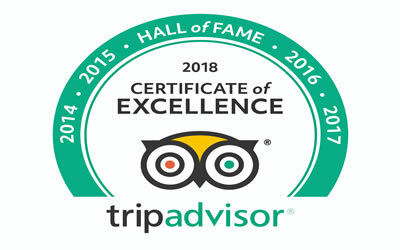 We offer a full range of first class sailing courses include RYA Competent Crew, Day Skipper theory and practical, Coastal skipper and a first class RYA Yachtmaster preparation course.